There, I said it, yes I did. Who wants cute little cupcakes or manly bacon when you can be cute and manly with some lobsta! 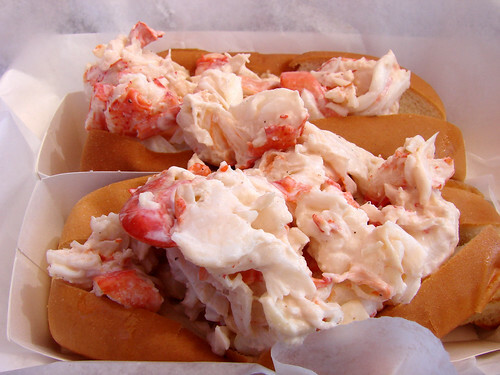 And now you can get lobster rolls from a cart starting this Saturday. I think that's illegal in seven states and some territories. There really is a lobster roll war going on and loads of people, including Brownie, are loving it! But now the people behind Ed's Lobster Bar are unveiling a Ed's Lobster Bar Cart this Saturday at 11am. Word is the lobster is flown in fresh from Maine and/or the Canada, and yes there will be other sandwiches for those of us not-so lobster inclined. Look for it around Vesey St & North End Avenue. But say you want to make your own lobster roll, maybe you're not impressed by the current offerings. Well then you need to head to Red Hook Lobster Pound who will be selling their lobsters from today until Sunday at $8.50/pound or $9.50/pound depending on how big your lobster is. 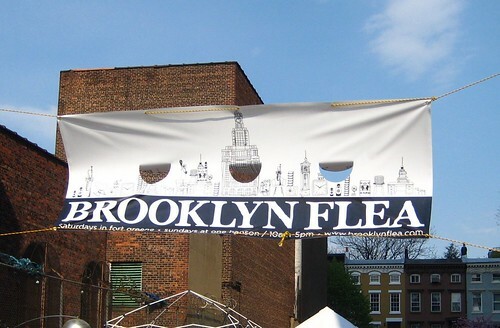 They're open from Noon to 7pm, and are also at this Saturday's Brooklyn Flea! Get your lobster on! Sidenote: Neither of these pictures are from Ed's or Red Hook Lobster. Guess we're just going to have to go eat some! 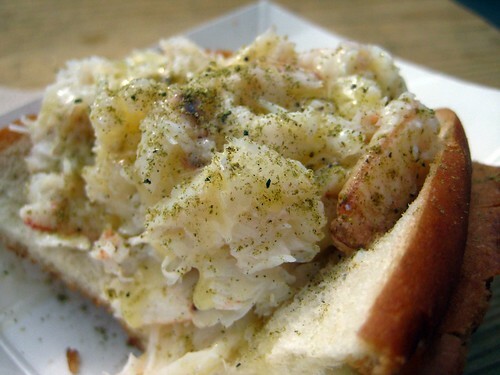 The only green stuff in a lobster roll should be finely diced celery --and not very much of that. If you see tarragon --or worse--cilantro, walk away - fast. that looks amazing!! so yummy! !